Teeth are tiny, uniformed structures along your gumline. The health of your mouth depends on many things, including the tooth’s durability, the gum’s treatment for a lifetime of healthy blood flow and usability, and eating most types of food. You may find yourself seeking help with any tooth decay that leaves unbearable and internal pain when chewing, swelling with any jaw movement, or piercing stings by any touch. You possibly have an exposed pulp area. This may call for a root canal. 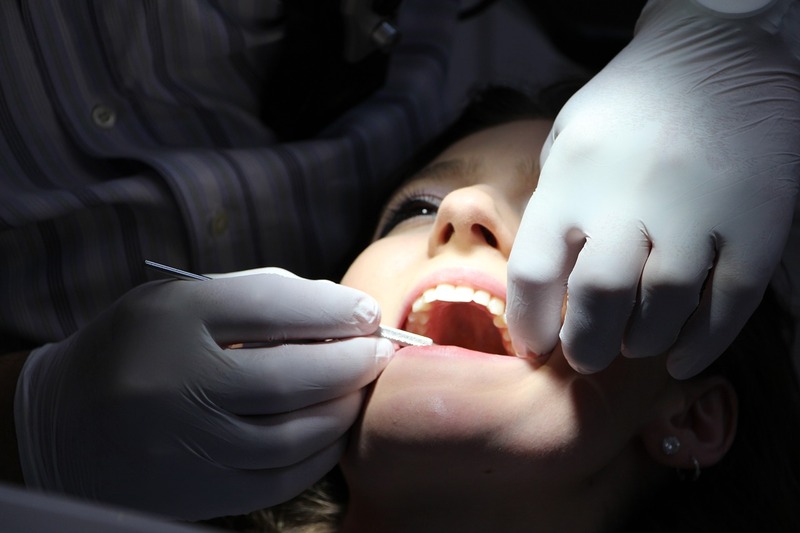 Fairfield Family Dentistry offers FREE CONSULTATIONS prior to any critical visits and procedures. If you feel a sting, give us a ring. We will diagnose your symptoms and teach you the ways of endodontics. If there is nerve tissue affecting you, we’ll clean it out and treat you with anesthesia to ease any pain; offering the area a filler to stop infection. The faster you come to us, the easier the healing process begins! We offer 24/7 emergency services, too. Call 513-829-8822 for an emergency appointment. Endodontics (Root Canal Therapy) is the procedure based on chewing surfaces of decaying and broken teeth. An inlay or onlay is derived from gold or porcelain to restore an area that could expose pulp. The procedure comes in two parts: First, removing the decaying area for cleaning and taking a mold of your tooth for fitting. Secondly, when you return to us, we will place it on for a comforting and safe fit!